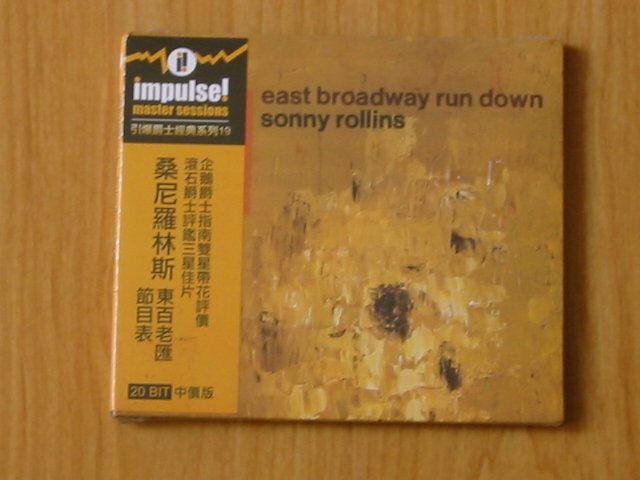 SONNY ROLLINS - East Broadway Run Down - New and sealed CD. Uncut73 Acid Daze CD - June 2003. Syd Barrett, Kevin Ayers, The Move.